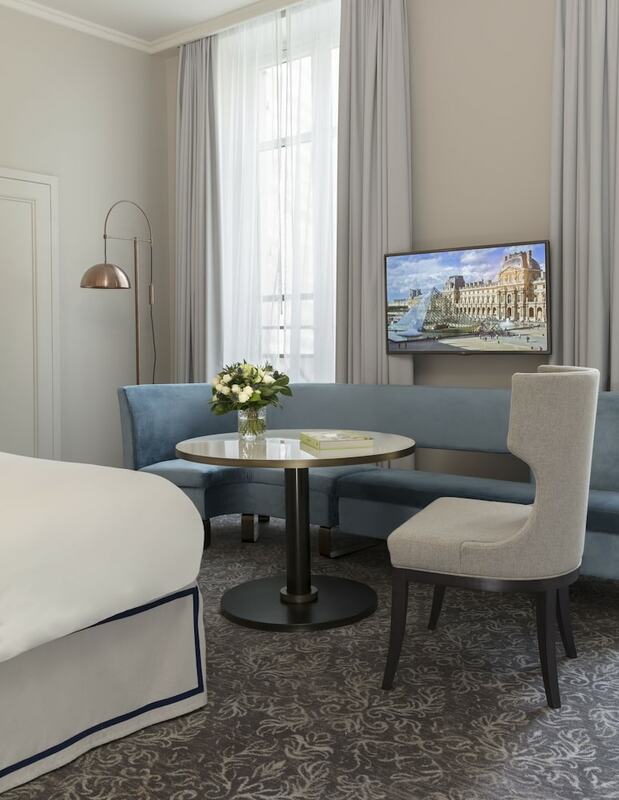 With a stay at Hotel du Louvre in the Unbound Collection by Hyatt, you'll be centrally located in Paris, steps from Comedie-Francaise and Palais Royal. This 5-star hotel is close to Galeries Lafayette and Eiffel Tower. 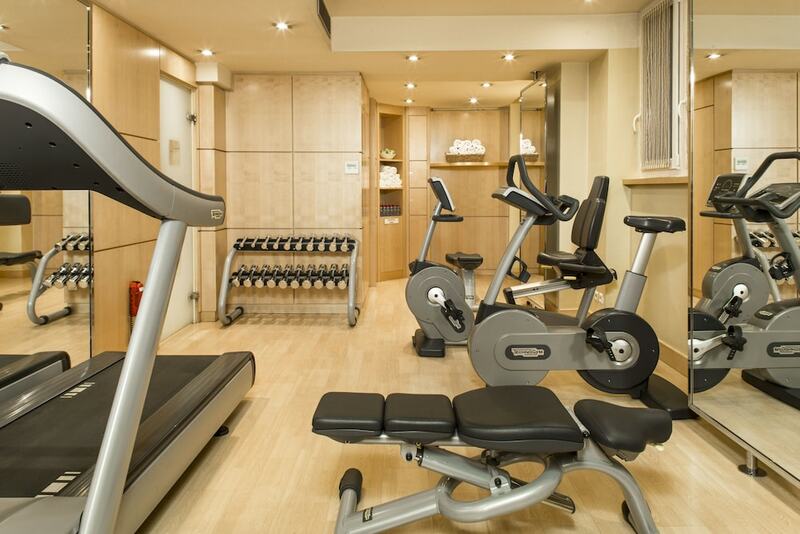 Make yourself at home in one of the 177 air-conditioned rooms featuring minibars. Complimentary wireless Internet access keeps you connected, and cable programming is available for your entertainment. Private bathrooms with showers feature designer toiletries and hair dryers. Conveniences include phones, as well as safes and desks. Grab a bite to eat at Brasserie du Louvre, a restaurant which features a bar, or stay in and take advantage of the 24-hour room service. Buffet breakfasts are available for a fee. This property is undergoing renovations until 14 September 2018 (completion date subject to change). This property is closed from 05 January 2018 to 01 May 2018 (dates subject to change).